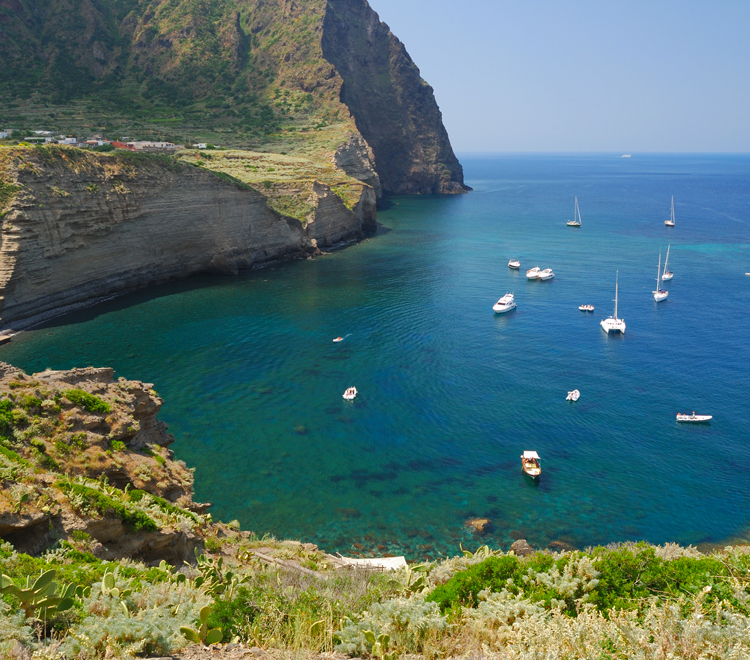 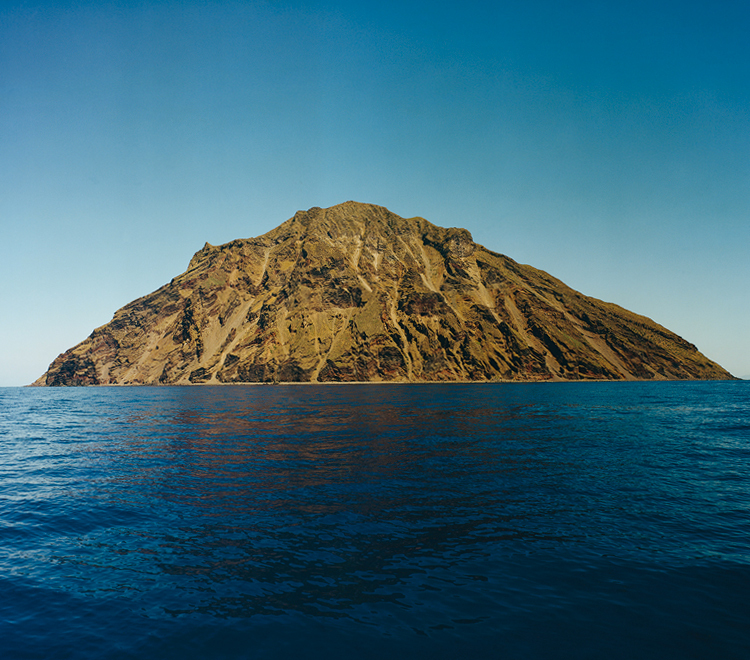 To discover Sicily and the Aeolian islands, places and nature to admire. 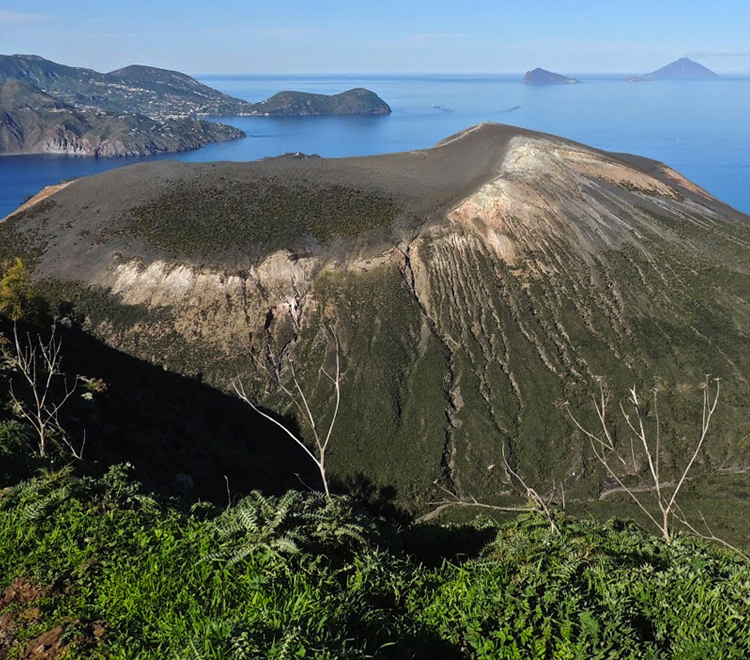 Guide tour of Sicily and the Aeolian islands for excursions, educational trips, daily itineraries. 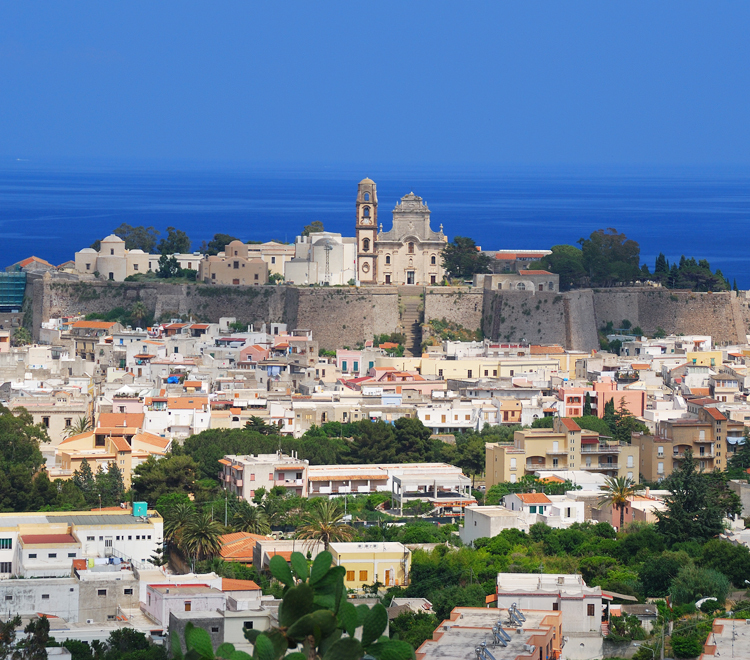 The welcome is a family history. 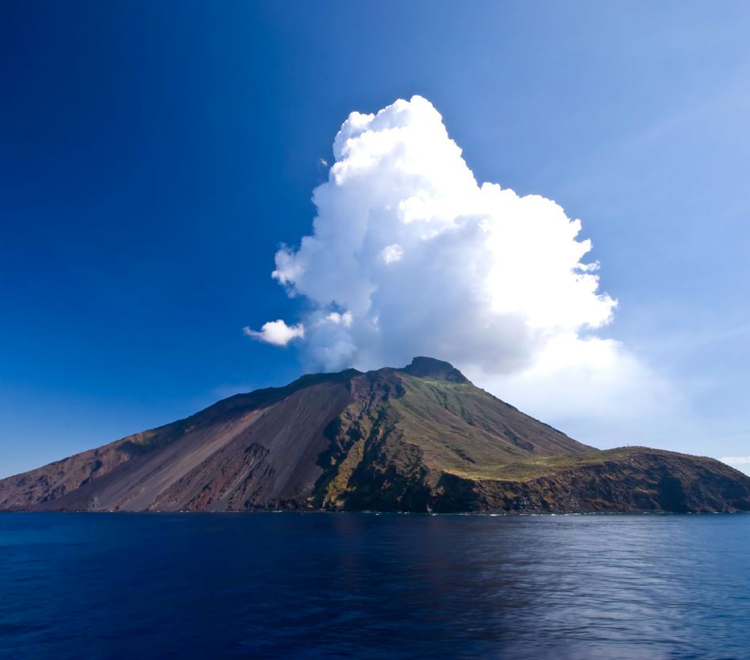 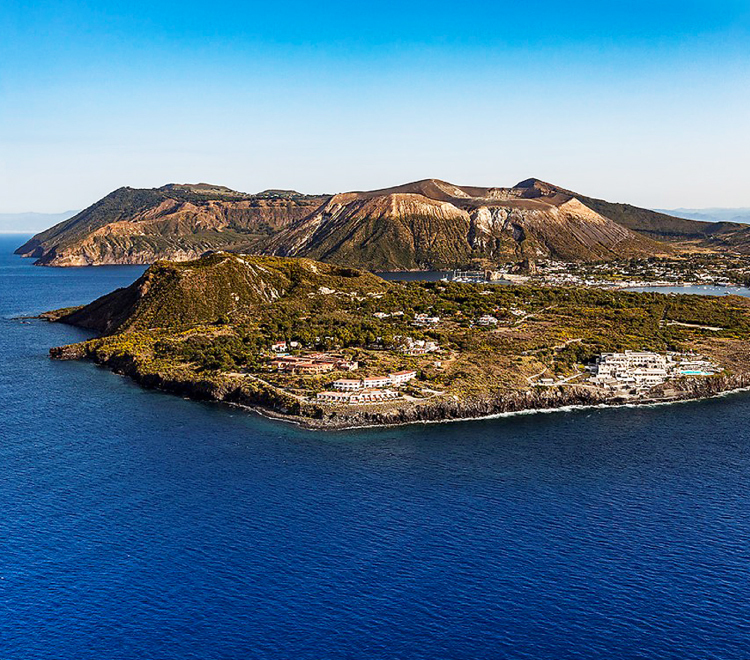 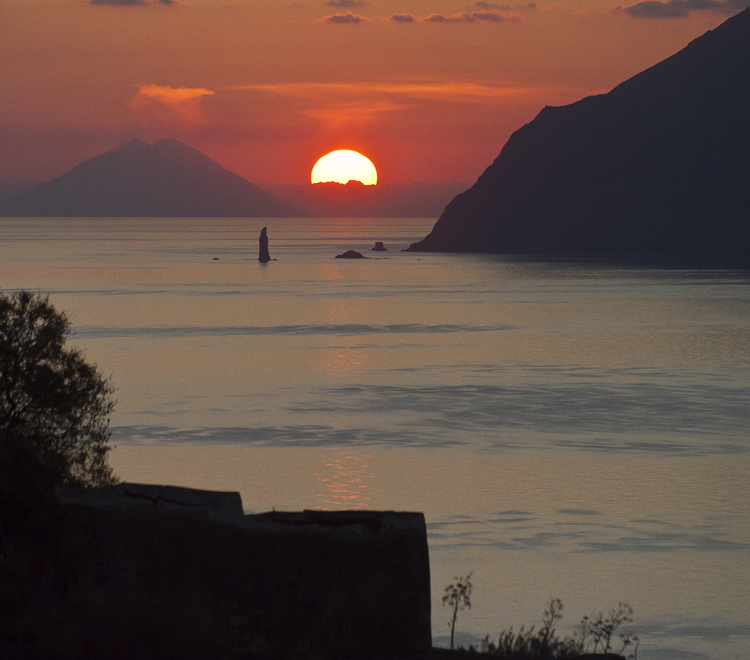 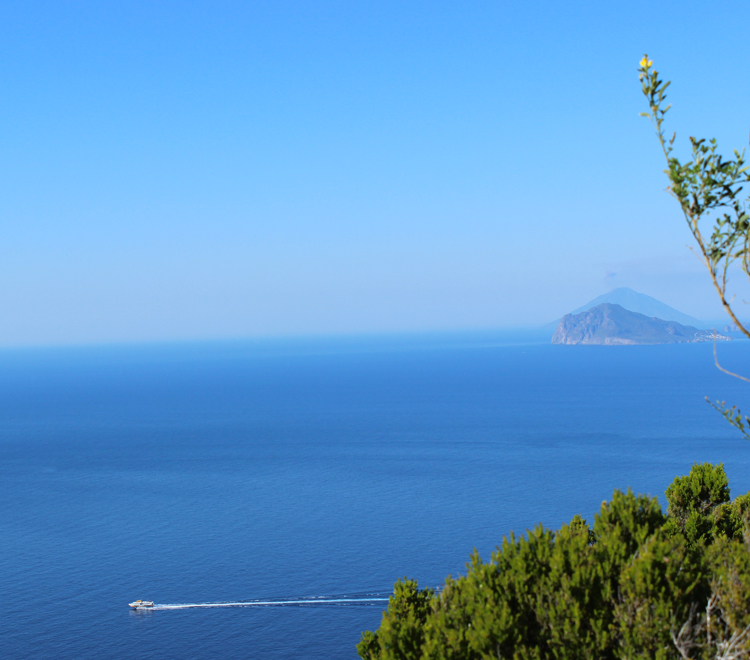 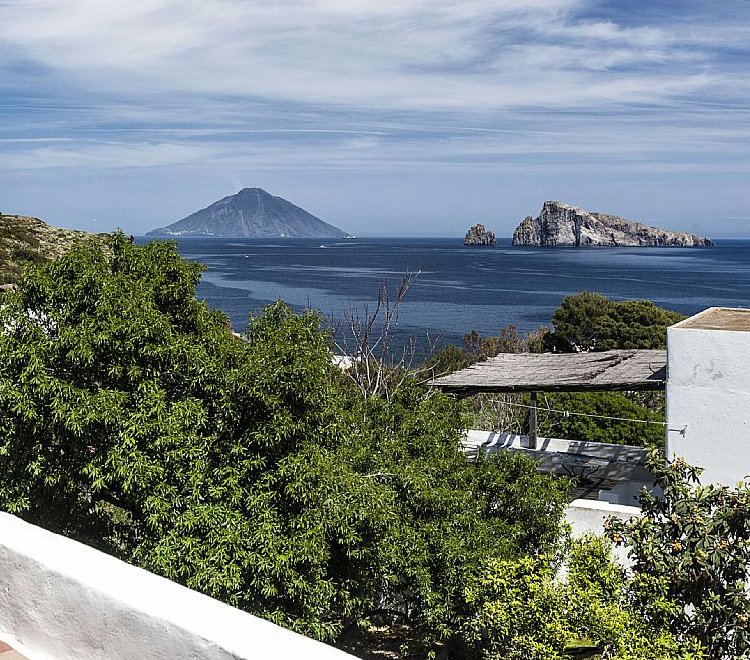 Discover through the App Filippino the Bernardi Group structures and organize your holiday on Aeolian Islands.